We are a small team of creative professionals creating outstanding WordPress Themes that are fresh, unique and adhere to web standards. Serving over 25,000 customers worldwide. We create top quality themes so that you can create top quality websites. We utilise the latest technology and pay the closest attention to detail to deliver powerful, user-friendly themes for websites with impact. Why Minti Themes? Thought you’d never ask. 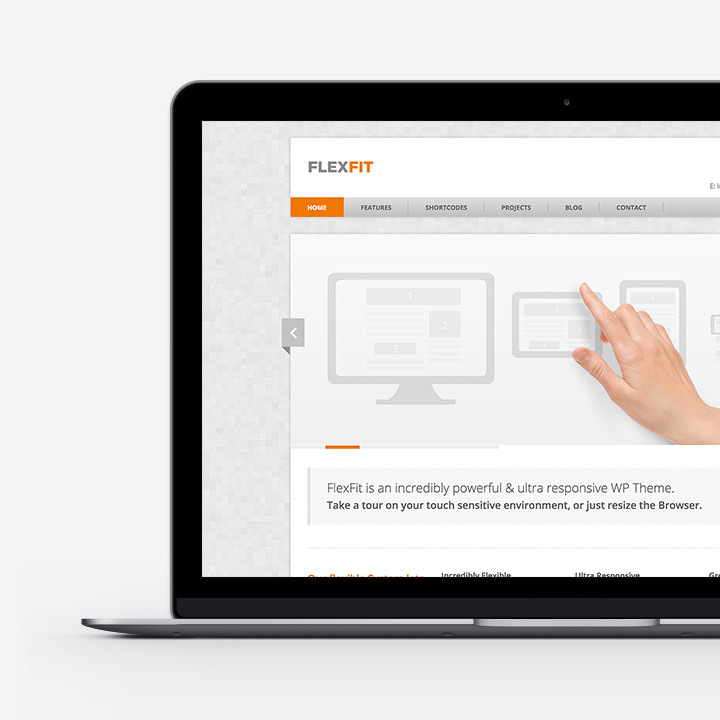 Easily customize every aspect of your Theme with a minimum of effort using the built-in Theme Options Panel. We provide daily support for all customers through the Support Forums where we’ll get any issues you’re experiencing sorted out. 1-Click Demo Installation. 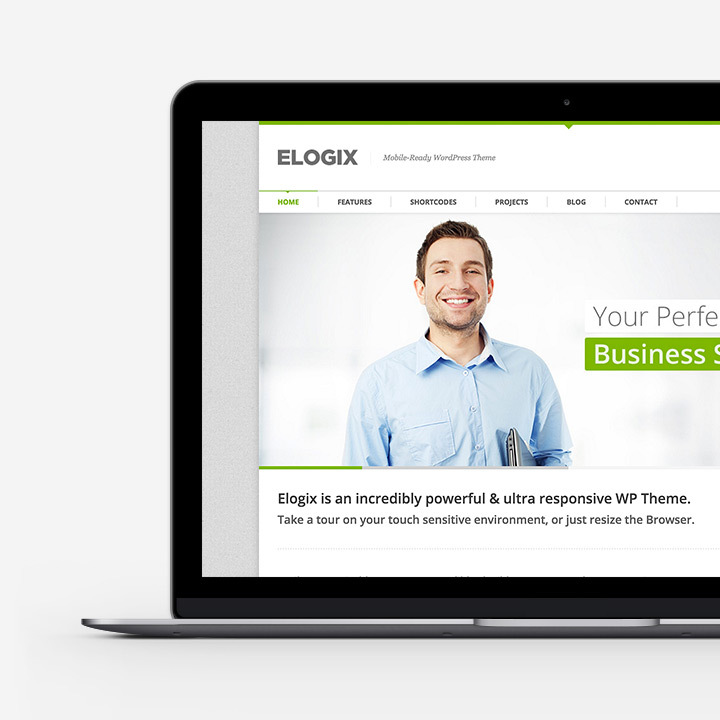 With a click of a button you can import all predefined Pages, Theme Options and Sliders. Grab the latest Updates &amp; Fixes. You can always download the latest available version of your Theme in the Download Section. All of our Themes were tested with all modern browsers and have been checked against the latest WordPress standards. 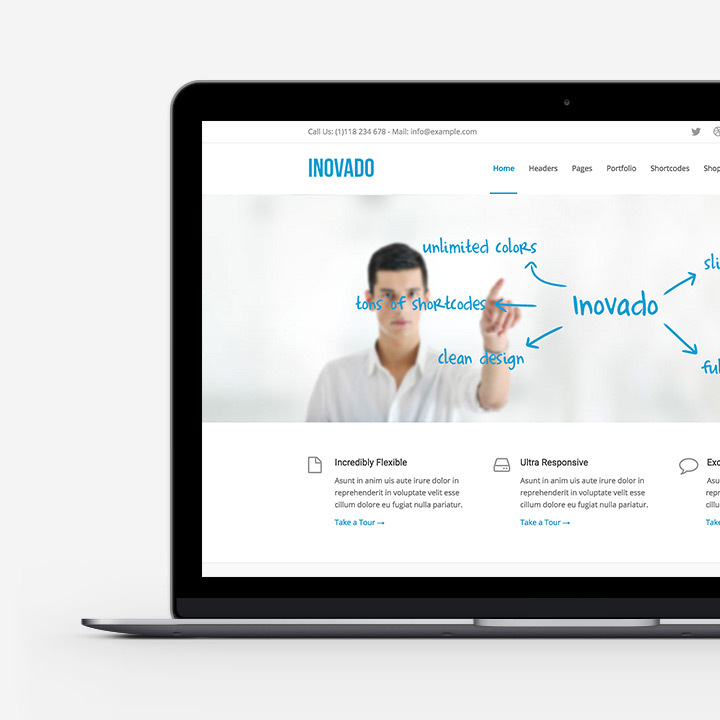 Our Themes have a fully responsive layout. That means it will fit your large desktop screen, all the way down to your Smartphone.